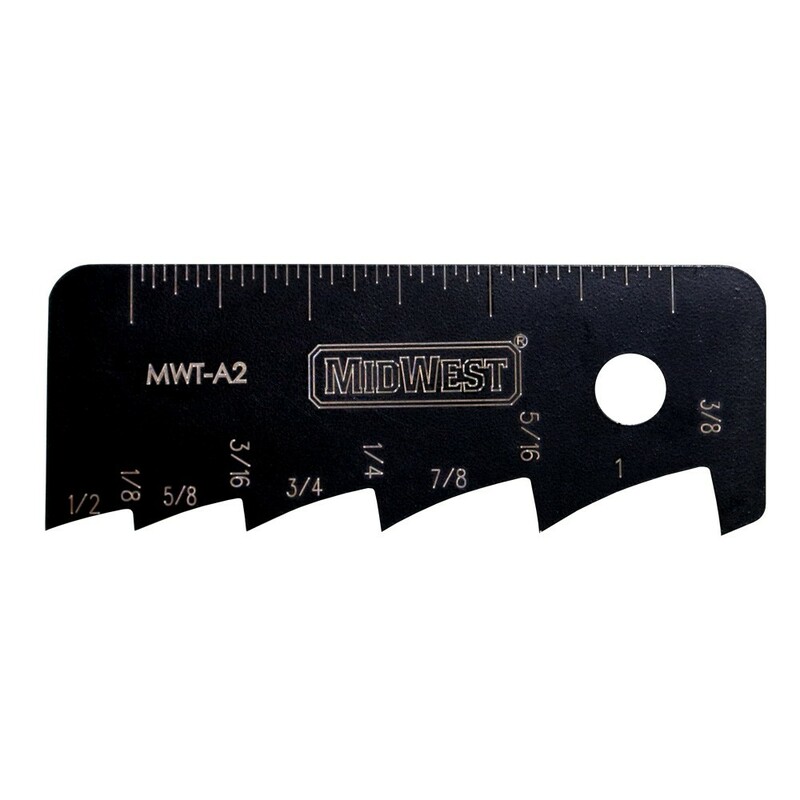 Scribe Mark & Measure Tool is a fast and easy way to accurately mark various edges. There are 10 common preset depths (1/8″ up to 1″). The tool is manufactured out of harden steel so the marking edges stay sharp. The tool includes measurement markings if other measurements are necessary. The tool is manufactured in the U.S.A.